Today's topic is Top Ten 2015 Releases I meant to get to but didn't. There were actually a lot of 2015 books that I was really excited about but never got around to reading but here are the ones I REALLY want to try and get to soon! 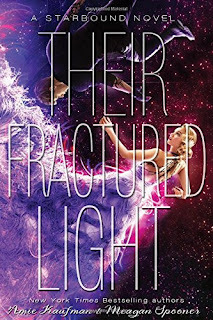 Their Fractured Light by Amie Kaufman & Meagan Spooner - I absolutely loved the first two books in this trilogy so this book was at the top of my Christmas wish list. Thankfully Santa (in the form of my Dad!) left this wrapped up under the tree for me so I really need to get to it soon. 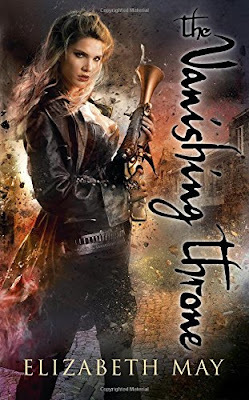 The Vanishing Throne by Elizabeth May - It has been a long 2 year wait for this book to be published so I'm really excited about this one, I did manage to reread The Falconer in December so I'm ready to dive into The Vanishing Throne. 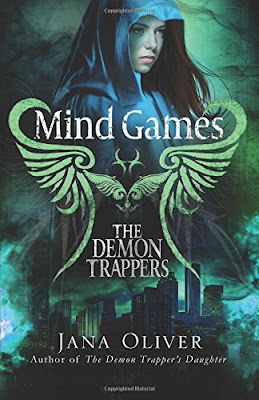 Mind Games by Jana Oliver - I'm a huge fan of Jana Oliver and her Demon Trappers series is one of my favourites so I ordered a copy of Mind Games the minute I found out about it and I have absolutely no excuse for why I STILL haven't read it! 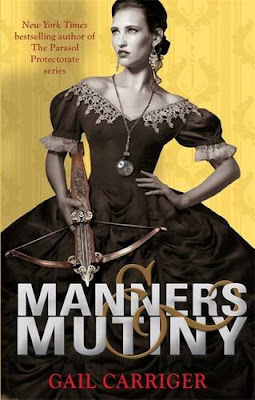 Manners & Mutiny by Gail Carriger - I finally managed to finish Gail's Parasol Protectorate series last year but I have this one last book in the Finishing School series. 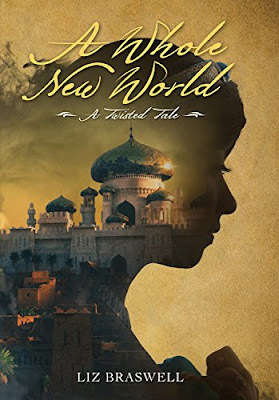 A Whole New World by Liz Braswell - I was intrigued by the idea of this book from the moment I first heard about it, it's a retelling of Aladdin with one major difference. What would have happened if Jafar was the first one to find the lamp? Doesn't that sound brilliant? Yup, no excuses for why I've not read it yet! 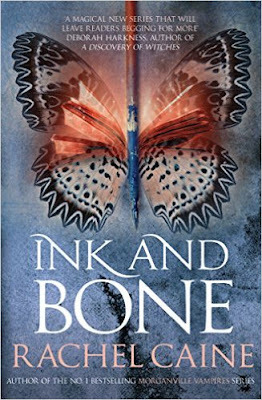 Ink & Bone by Rachel Caine - I love Rachel Caine so this is another preorder that I've failed to get around to reading. 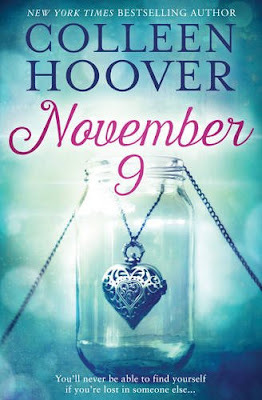 November 9 by Colleen Hoover - Colleen is another autobuy author for me, her stories never seem to go in the direction you expect them to but I always fall in love with her characters. 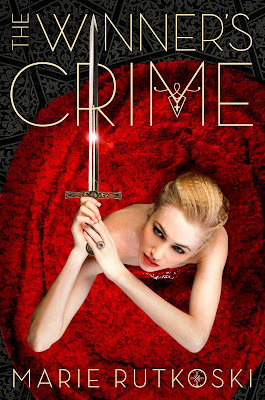 The Winner's Crime by Marie Rutkoski - After loving The Winner's Curse this was high on my wish list for 2015 but now I've left it so long I think I'm going to wait for the release of The Winner's Kiss and read the whole trilogy in one go. 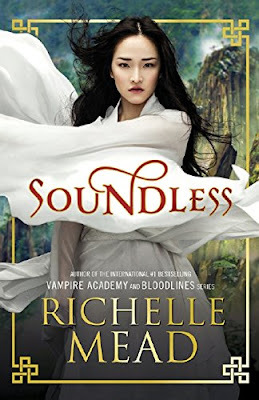 Soundless by Richelle Mead - I saw some amazing reviews of Soundless which made me really want to read it but since then I've seen some not so great reactions that have made me nervous. I will be brave and to try it soon though! 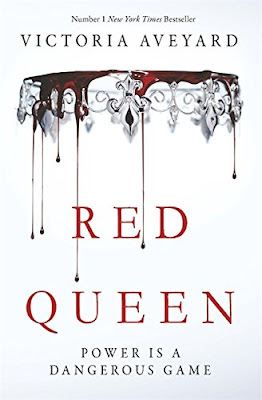 Red Queen by Victoria Aveyard - I'm not sure why but the hype for this book pretty much passed by me unnoticed but I was recently sent a copy of Glass Sword for review and the blurb sounds great so I ordered a copy of Red Queen to read first. So what books are on your list? Have you read any of the ones on mine? Which ones do you think I should read first? I absolutely loved Ink and Bone and really liked The Winner's Crime. Soundless was just okay for me but my view may be in the minority. It is definitely different from her Vampire Academy and Bloodlines series! I hope you get a chance to read these soon. I'm glad you enjoyed Ink and Bone, I've heard great things about that. I think I'm going to hold off on The Winner's Crime until the final book is released so I can reread book 1 and then binge on the rest of the series :o) Soundless is one of those books I've seen really mixed reviews of, it seems most people either love it or were really disappointed so I'm hoping I'll end up in the loved it category! 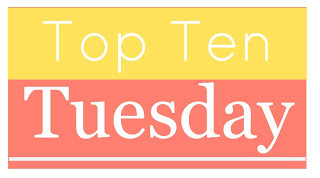 I've heard really great things about November 9 by Colleen Hoover. I might have to pick that one up.